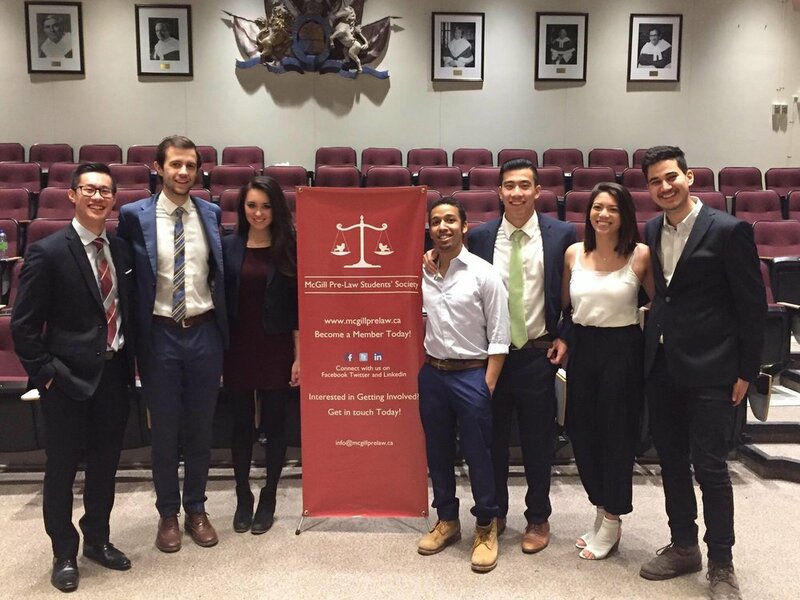 Institutionalized in 2014, the Moot Court team of the MPLSS is McGill's only club that gives Pre-Law students a chance to compete with one another in a legal setting. 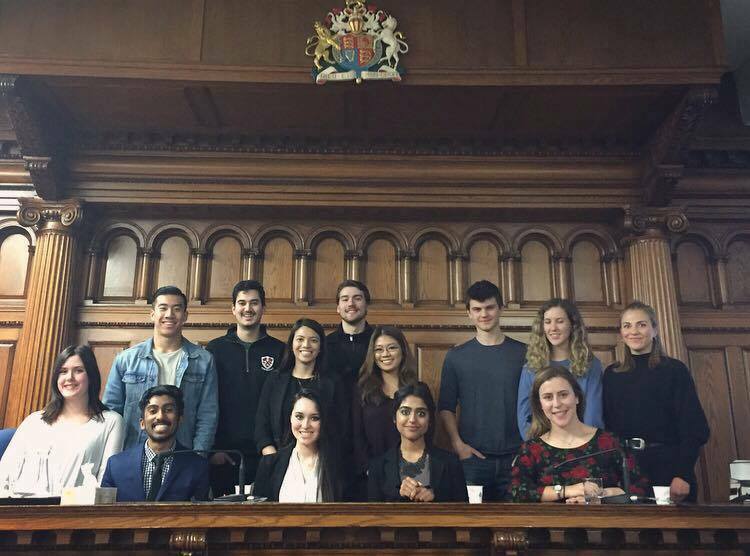 Mooting provides many benefits for students looking for a taste of life in the court room. It refines public speaking and presentation skills while giving them an opportunity to try oral advocacy. 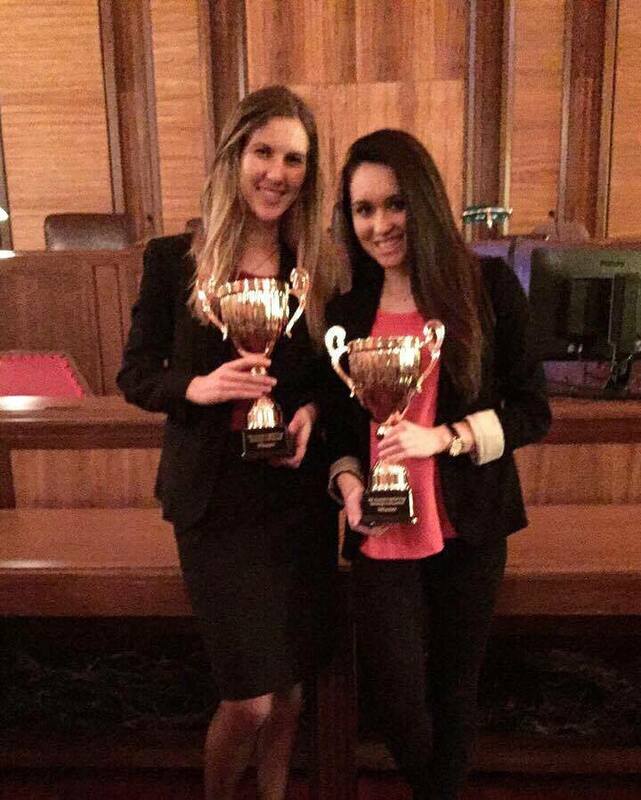 Mooting at the undergraduate level shows a commitment to law school and a demonstrated interest in lawyering skills. Law schools take notice of strong advocates that could add promise to their first year or upper year moot team. Moot Court is also a forum for networking. Students are given the opportunity to network with current law students, practitioners, law professors, and judges over the course of tournaments. 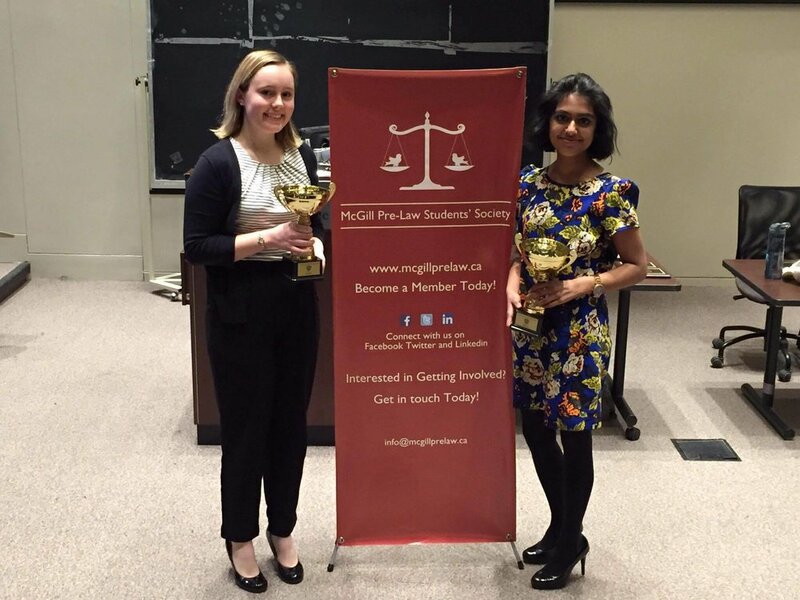 FUN FACT: The McGill Moot Court team is undefeated in 9 competitions! Wow, what a weekend! 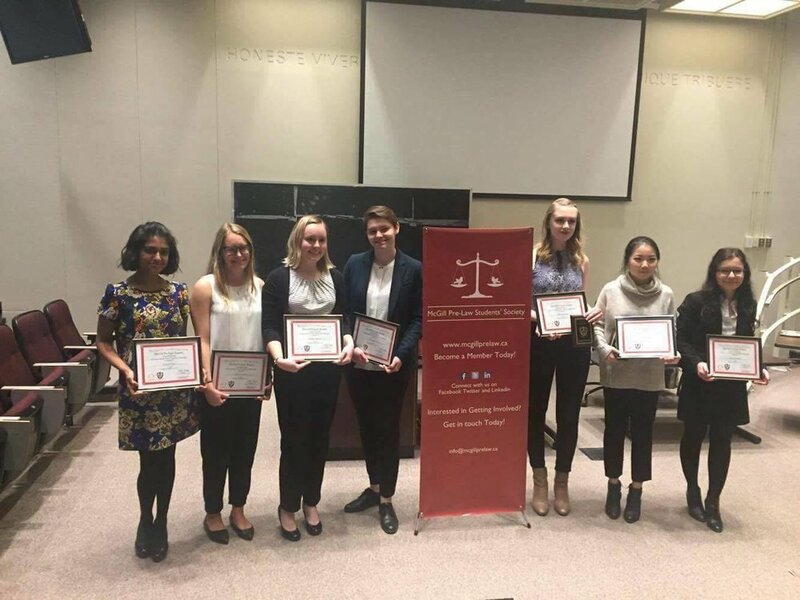 Our Moot Court team had a phenomenal showing at the Capital Cup National Undergraduate Moot Court Tournament in Ottawa this past weekend, securing a 5th consecutive win! Our team argued R v. Comeau, a case about interprovincial free trade that will actually go to the Supreme Court of Canada next month! Congratulations to the entire team for their hard work and commitment. Thank you to the Capital Cup organizers for planning such a successful weekend. 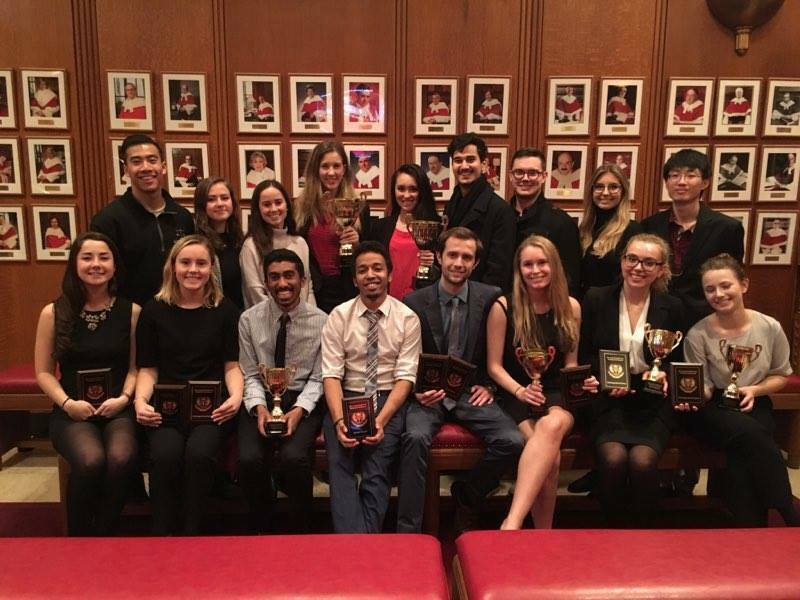 Congratulations to the McGill Undergraduate Moot Court team for winning Canada’s largest National Moot Court competition – the Osgoode Cup – this weekend! Out of 106 teams, McGill placed 3 teams in the Round of 16, and one team in the finals! David Barmes – Champion, Distinguished Oralist. Sarah Tyler – Round of 16, Top Oralist. Harshita Iyer – Round of 16, Distinguished Oralist. Dominique Grégoire – Round of 16. Jishian Ravinthiran – Round of 16. Our annual in-house tournament was a massive success. Held in the Faculty of Law's building, the two-day competition was filled with fruitful debate and pointed questioning by the judges. We would like to thank all of the volunteer judges, competitors, and MPLSS executives that made the event possible. It was an honor to have shared the evening with former Supreme Court Justice Ian Binnie and his wife at the tournament. Mr. Binnie imparted his wisdom in a speech that resonated deeply with the students at the banquet.